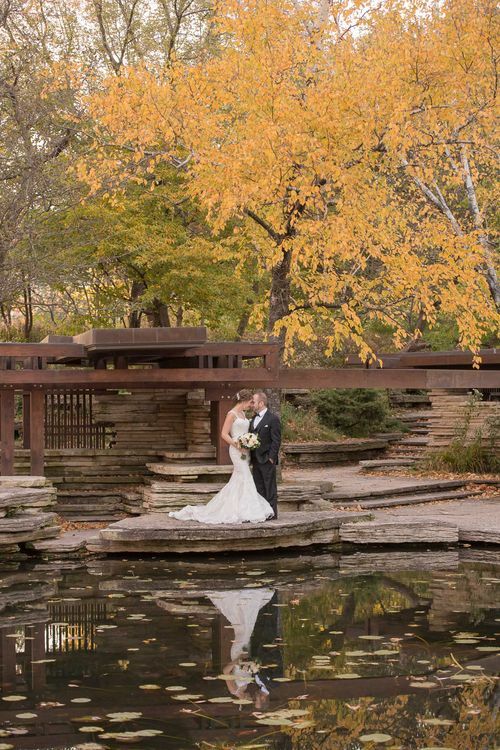 I personally accept a limited number of Chicago area weddings to photograph each year. This ensures that every client receives the exceptional service and quality that they deserve. Please take a moment to contact me. I will check my availability for your date and let you know if I'm available.